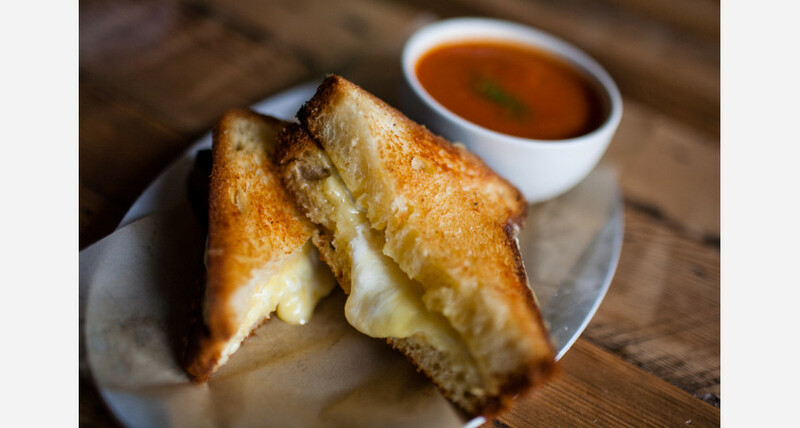 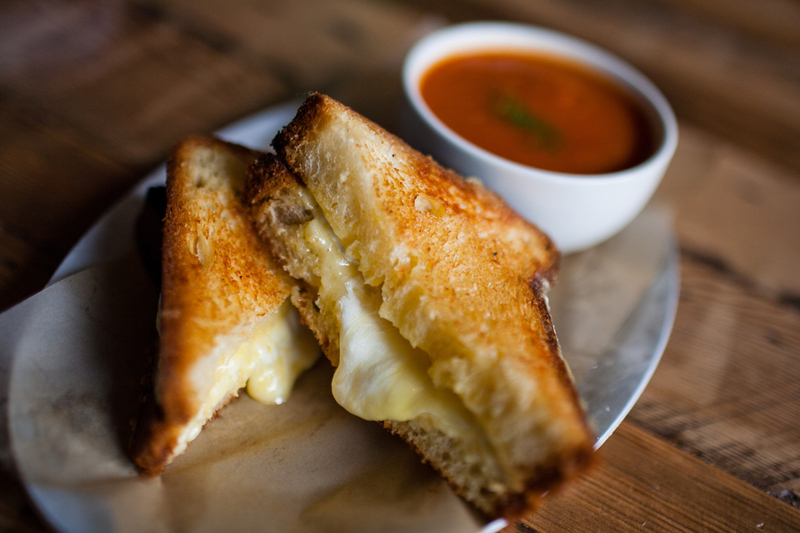 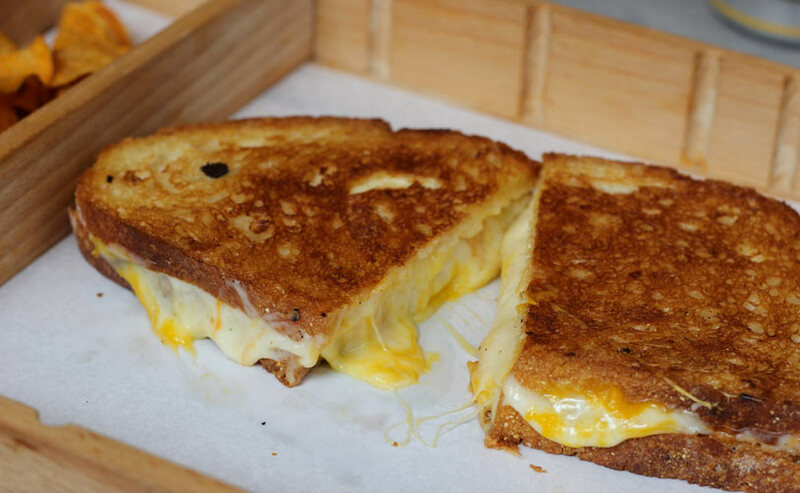 Grilled Cheese is the quintessential comfort food. 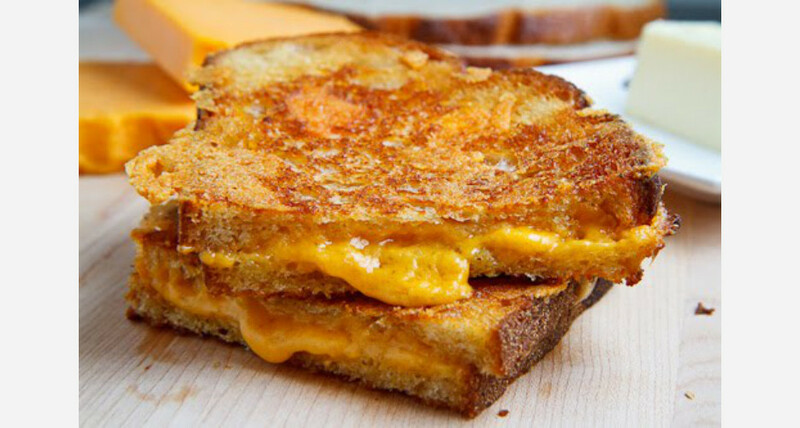 It’s nostalgically delicious when constructed with plain old white bread and American cheese. 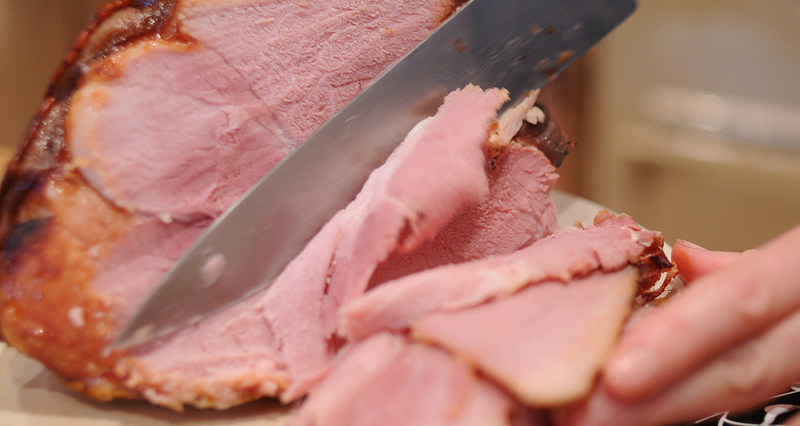 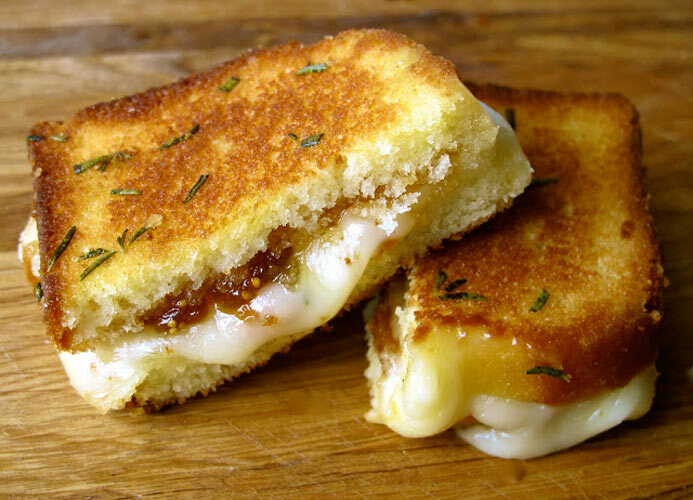 Beyond that, it can be elevated and transformed into tons of cheesy, melty variations. 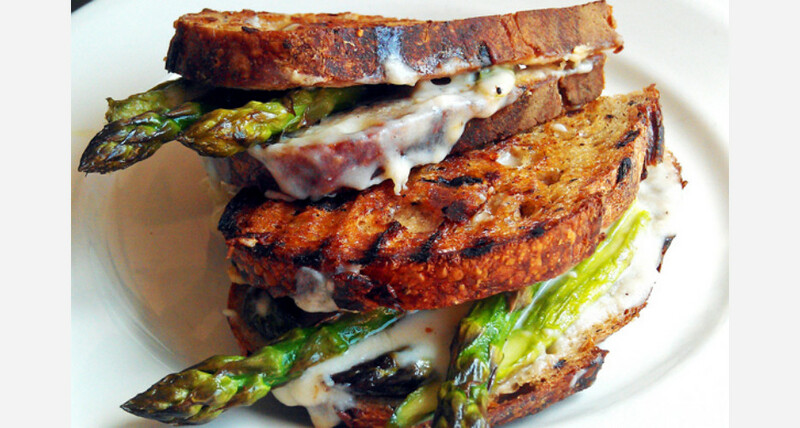 We love fancy schmancy grilled cheese options, like Clementine’s asparagus melt or the Humboldt Fog goat cheese sandwich on walnut bread at Tartine Bakery. 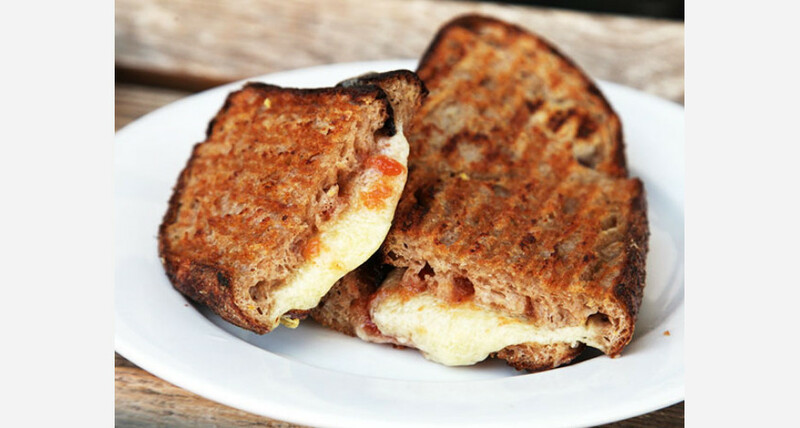 But we go week in the knees for DIY at home grilled cheese—here’s a recipe so you can make yourself one right now. 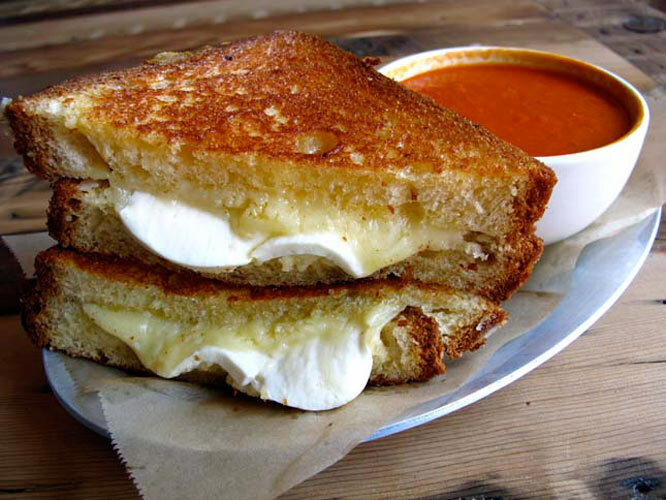 So use your next lunch break to take a bite out of the world of grilled cheese. 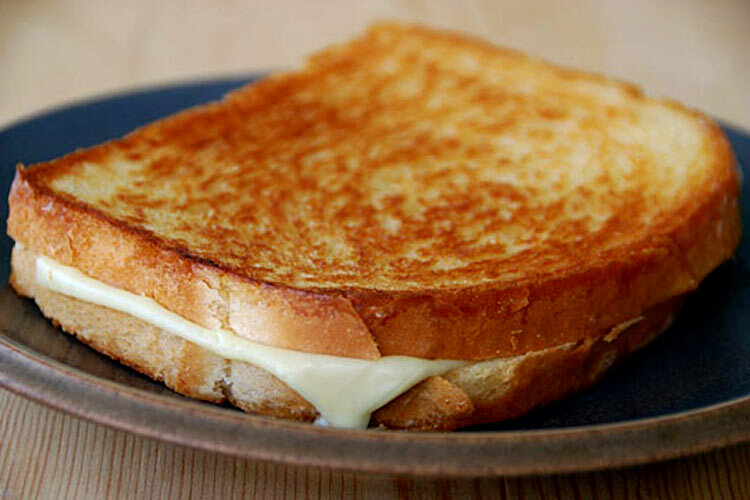 No matter which grilled cheese rendition you prefer, you have to respect the timelessness of a melted cheese sandwich. 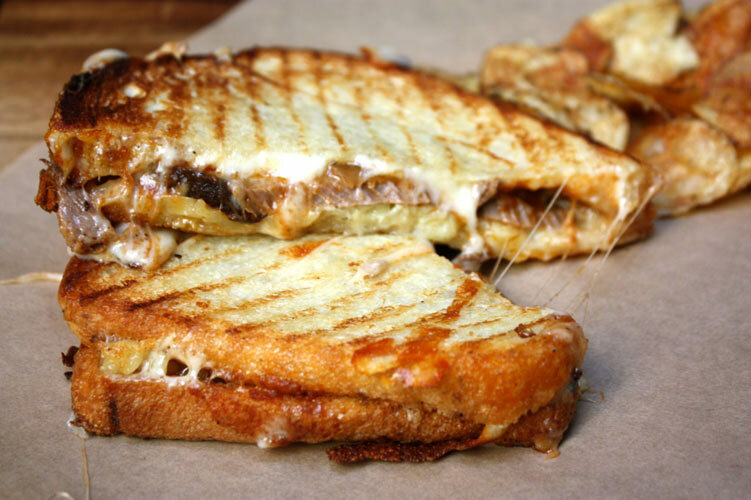 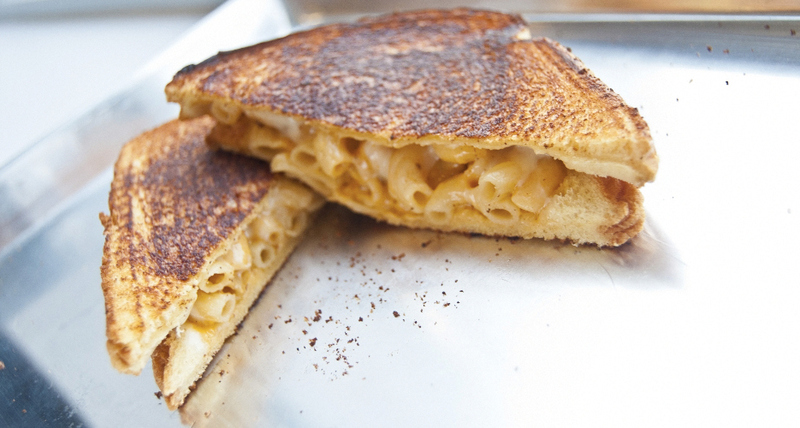 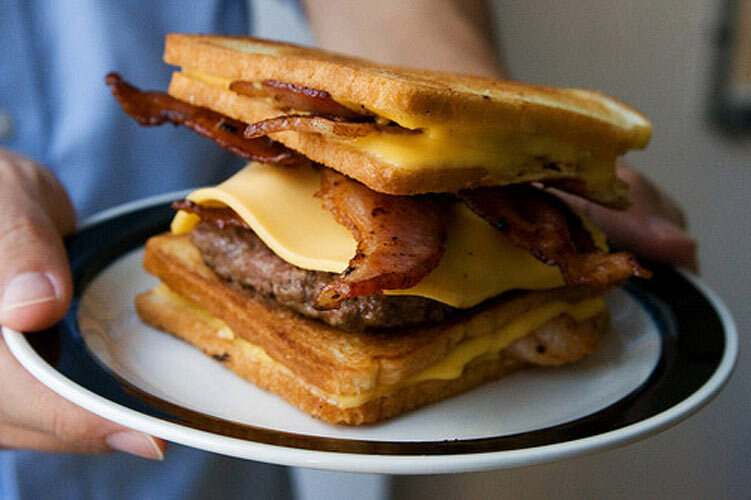 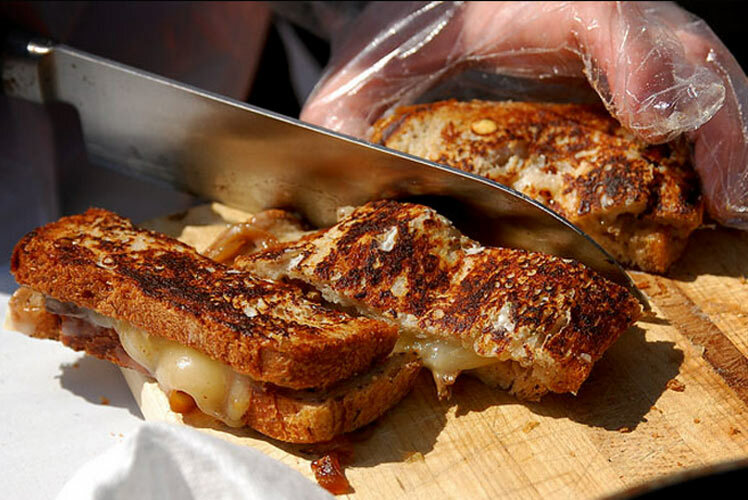 Click through the slideshow for pictures of the illest grilled cheese sandwiches on the planet.